Are you looking for a suitable place for your upcoming events or seminars? Ark facilities are available for rent at affordable rates. 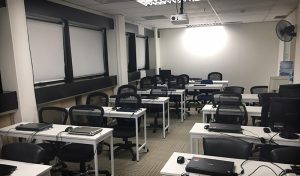 The Training Room is suitable for classroom-based training and presentation. Prices include use of internet, projector and printer. The Computer Lab comes with ready-to-use computers. Suitable for user training on software. Prices include use of internet, projector and printer. 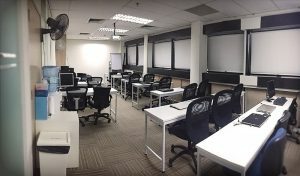 Ready to use space for training and workshop. Centralized location at Alexandra Road (next to Ikea). You are welcome to contact us to view before booking. Minimum 2 hours booking. Terms and conditions apply. 1. Walk to bus stop (10201) opposite Redhill MRT, Tiong Bahru Road. 1. Walk to bus stop (11149) at Queenstown MRT, commonwealth Avenue.